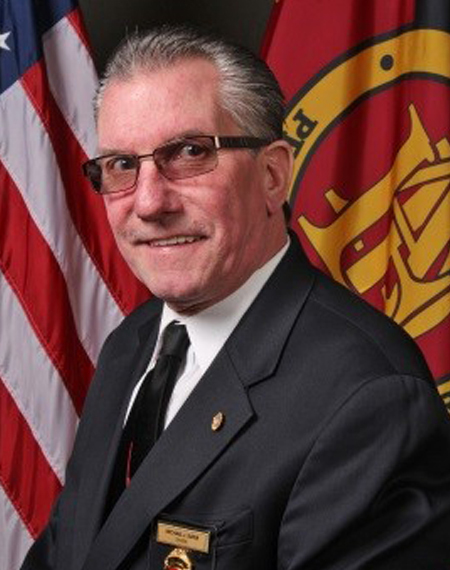 The Addison Fire Protection District is governed by a Board of Trustees which is elected by constituents from the area the fire district serves. 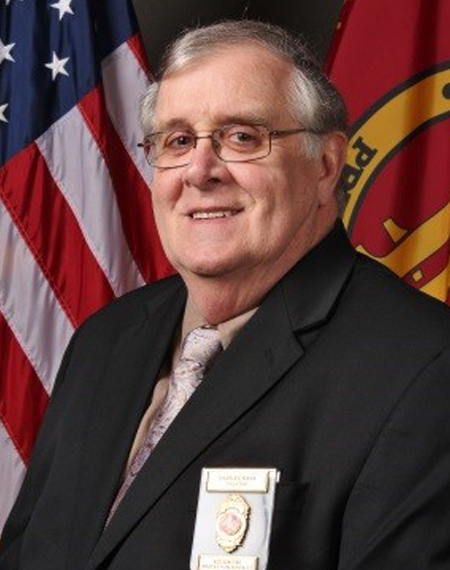 This Board is tasked with being the corporate authority of the fire protection district and exercises all of the powers and controls all the affairs and property of the district. 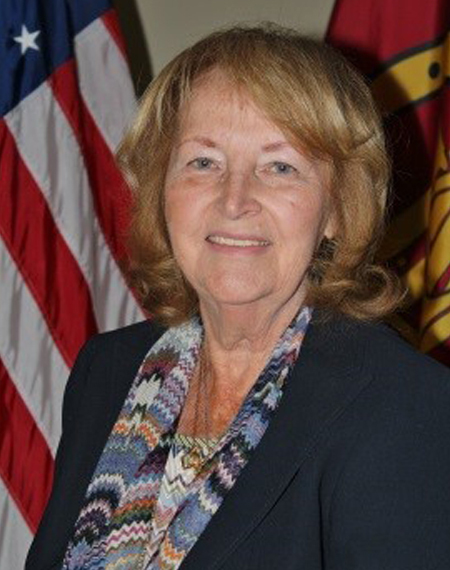 The three elected trustees serve in one of three roles, a president, treasurer and secretary. 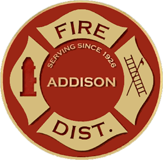 The Addison Fire Protection District Board of Trustees conduct open regular meetings the first Wednesday of the month at 9:00 am in the headquarters fire station located at 10 South Addison Road.